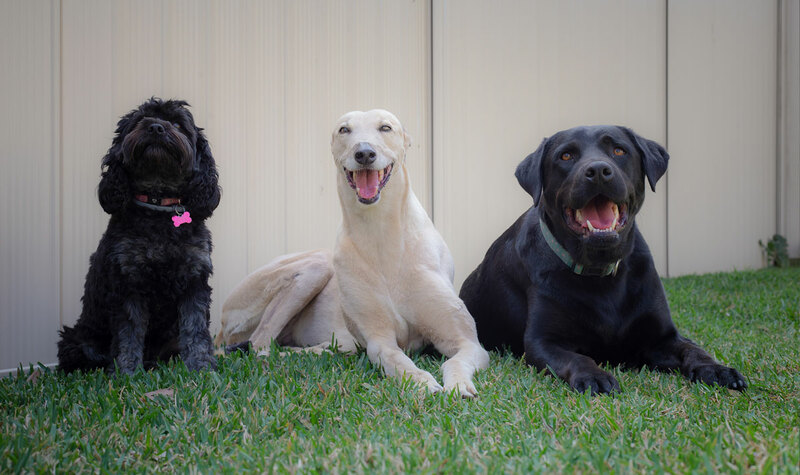 Riverstone veterinary hospital offer obedience training for older puppies and adults. Unlike other dog training schools, we purposely keep the class numbers small and so the attention your pet receives is more individualized. ​This ensures we can achieve the best possible result for you and your pet while providing guidance where needed. The classes are fun, and interactive, with positive reinforcement the key, to help upskill you to be the very best pet parent!!!! Classes available to attend are below. Kirsten will be running the following classes at Riverstone Veterinary Hospital. Please call or email the clinic for us to find the class most suitable to your pets needs.